Here at UDC, we are passionate about the marine environment. 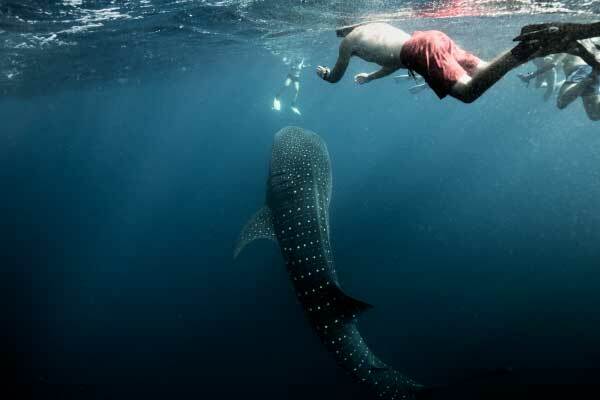 As divers, we are ambassadors of the aquatic realm and it is our duty to advocate for marine conservation awareness. With that in mind, we developed this program. Want to learn about the underwater environment, the obstacles it faces, and the ways you can have a positive impact? From time constraints to skill levels, we know that there are different needs for potential ECO divers. 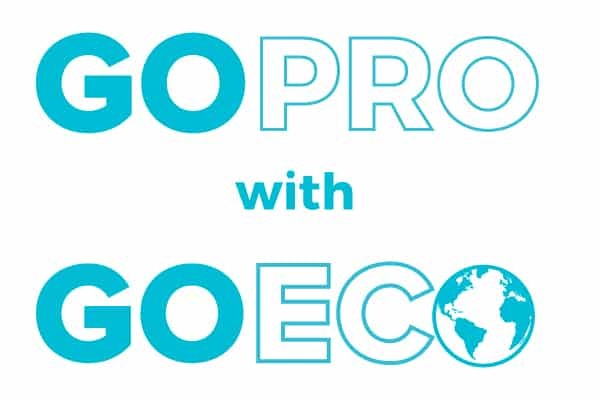 To help meet those various circumstances, this program offers 3 different ways you can GoECO. Check these out and see what is the best fit you! 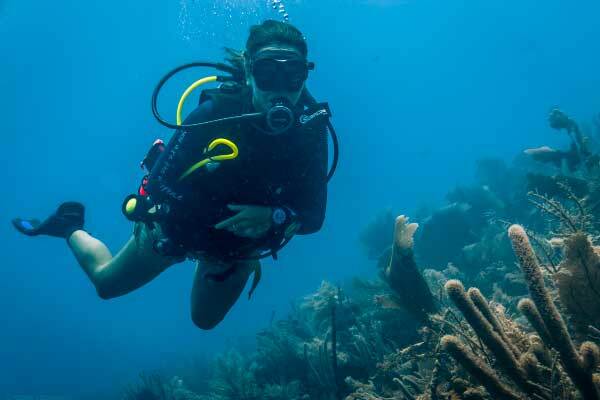 Get Certified in 5 PADI Specialties to work towards your Master Scuba Diver rating with an ECO Focus! 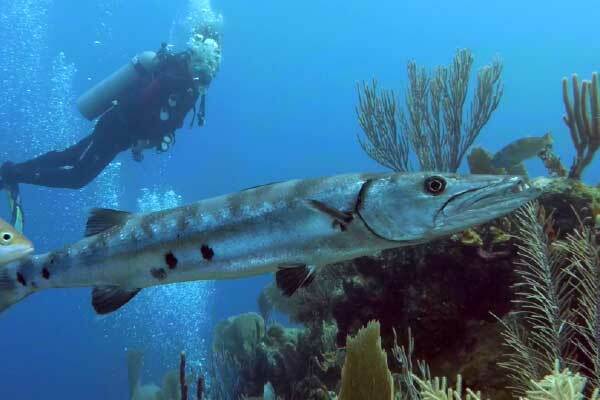 The GoECO program can be conducted in conjunction with your PADI Divemaster Internship. 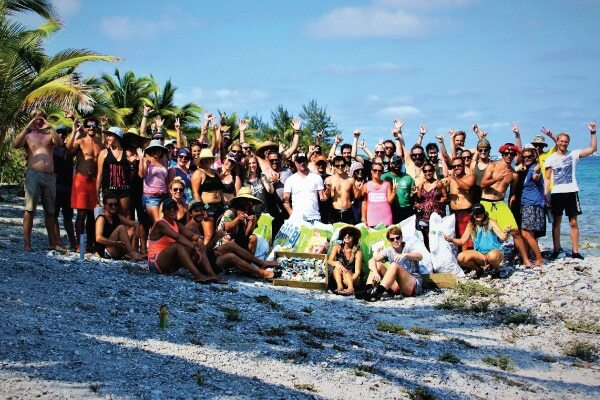 You will begin with your Divemaster training which will lead onto the GoECO program. 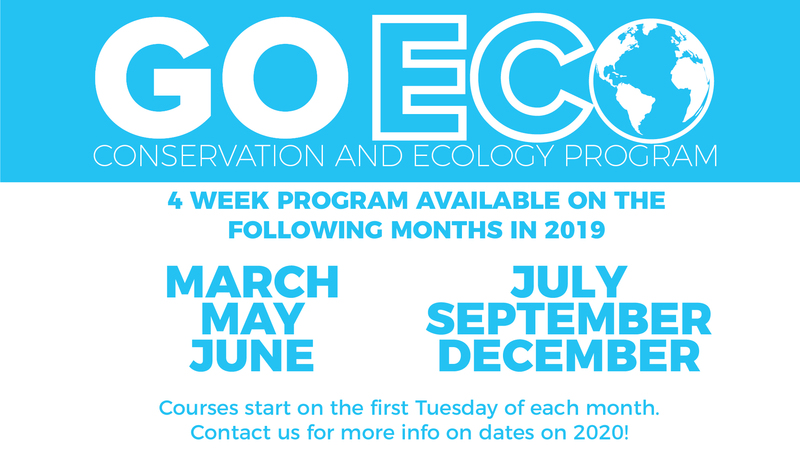 Duration – 6 weeks, offered year round start date at least 2 weeks in advance of scheduled GoECO program. The Caribbean Lionfish Containment Diver is a PADI Distinctive Specialty written by our very own Master Instructor Josiah Mackin. Since the 1980’s two species of Lionfish (Pterois Miles and Pterois Volitans) have invaded the Americas and Caribbean. Because of their ability to adapt and survive, as well as reproductive success, they have quickly spread throughout the region becoming quite established and successful as predators. 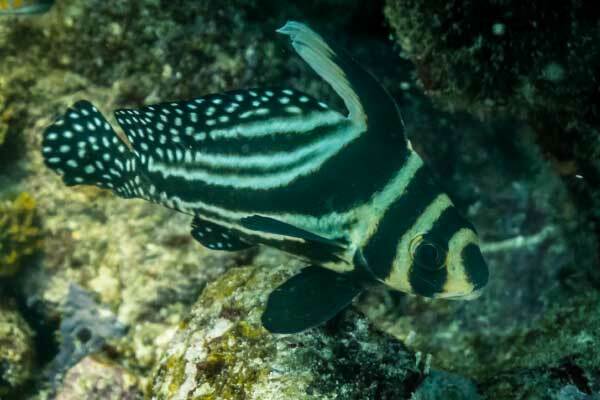 Having no natural predators in this area, they pose a serious threat to the native species as they can quickly consume the populations of fish. 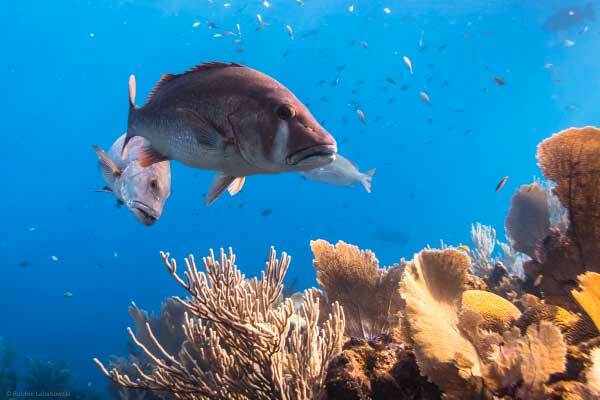 In some areas the native population of fish has been reduced by around 90%, and mainly affected juveniles and nurseries of commercially and ecologically important species. Until a natural predator exists humans have had to become the main predator. 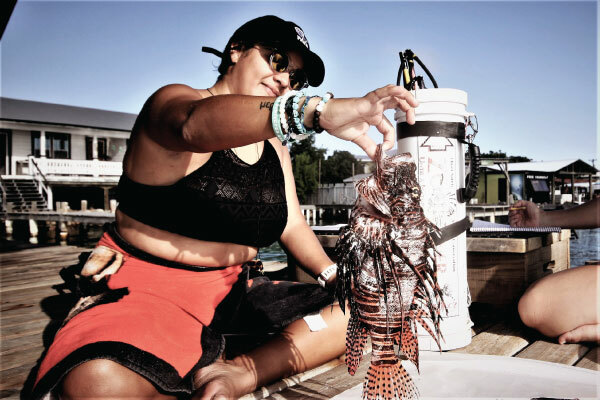 With this complex problem in mind, Josiah developed a specialty where divers are taught how to safely contain the Lionfish, and thus reduce their presence on the reef. The specialty has now been modified to include and specialize in the monitoring and studying of the Lionfish found in the local area. 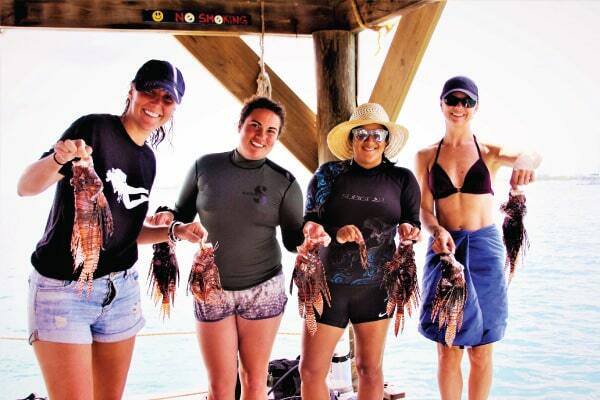 With this specialty you will learn about the biology and anatomy of Lionfish, differentiating between the two species, proper and safe containment methods, proper monitoring and dissection methods. With your help, the reef will be relieved of some of the pressure exerted by the Lionfish, and you will even get to enjoy some fresh ceviche! 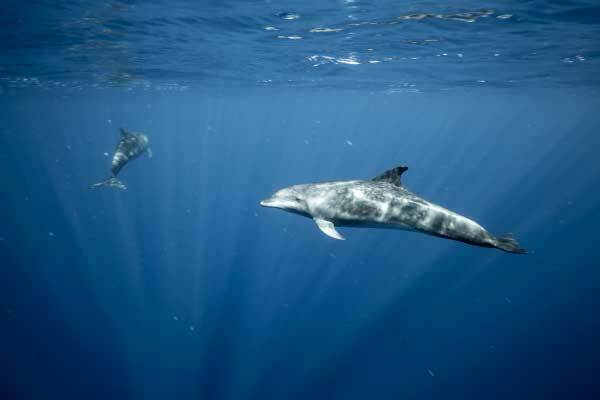 Utila is home to three different species of dolphins and we regularly interact with them. Learn about the different types, how to identify them, as well as the different challenges their environment currently faces. 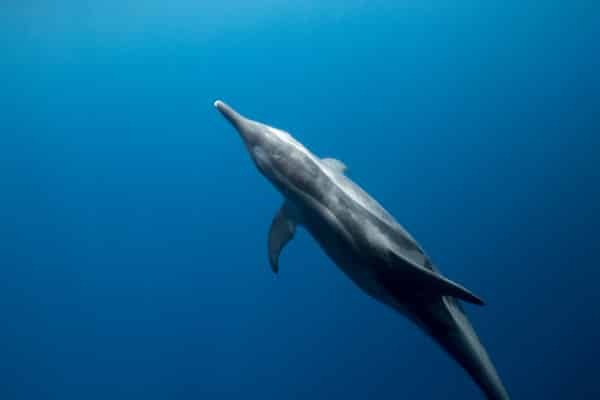 Course includes theory session on dolphin types and behavior and a boat trip dedicated to look and observe their behavior and how to safely interact and record their behavior. 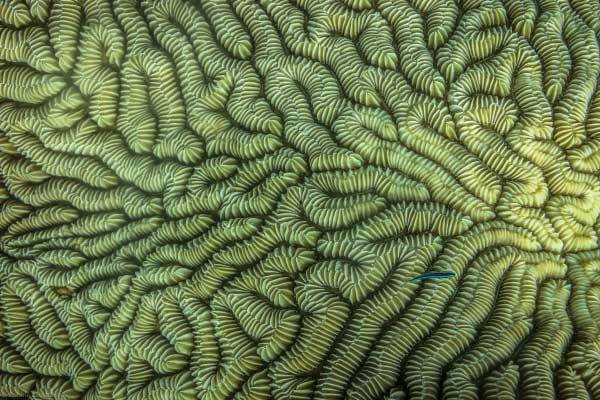 d in reef research and record findings. 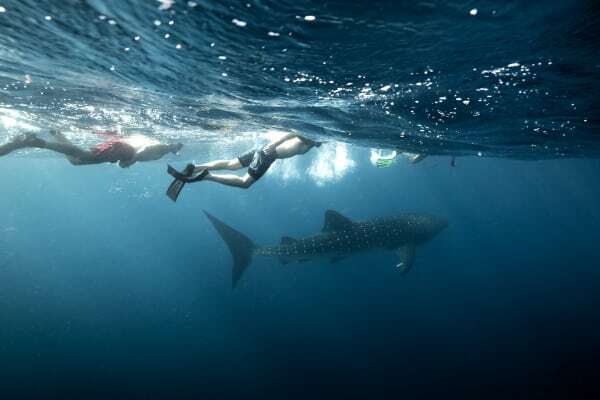 The Project AWARE Specialist certification will introduce you to the incredible aquatic world whilst highlighting the environmental issues impacting these fragile ecosystems. 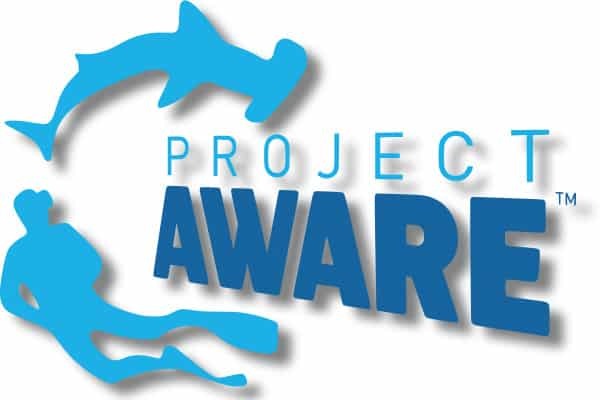 AWARE stands for Aquatic World Awareness Responsibility and Education. Therefore, through classroom discussions, you will learn about the general threats and challenges facing our aquatic environments, fisheries management and sustainability, and how you can take an active role in the conservation and protection of them. 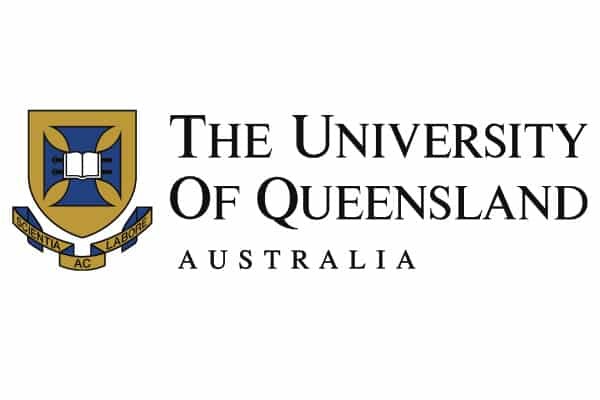 Built on a research project at The University of Queensland, CoralWatch has developed a non-invasive method to quantify coral bleaching and monitor coral health. 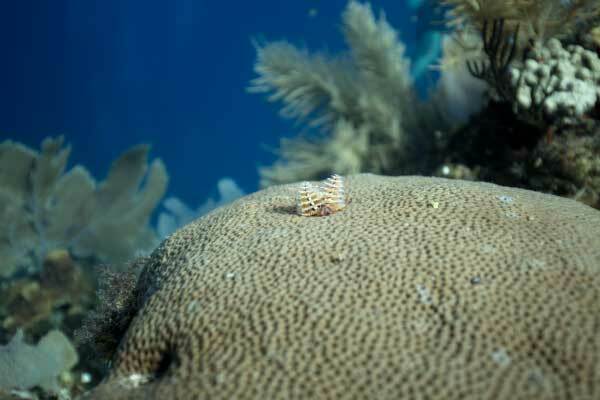 Since 2002, volunteers have contributed to building a global coral bleaching database used for scientific analysis. 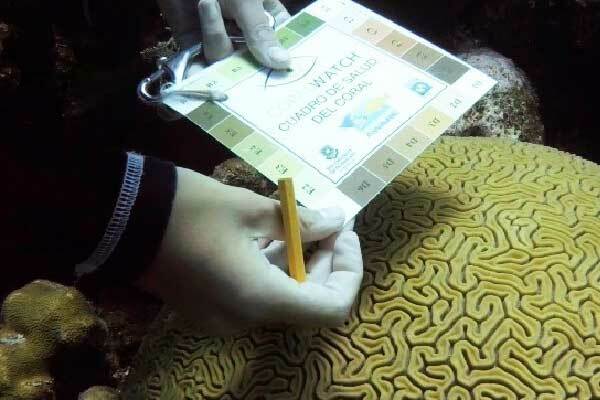 Through classroom discussions and dives you will learn how to identify and assess coral health, use the Coral Health Chart on survey dives, and record and submit data. 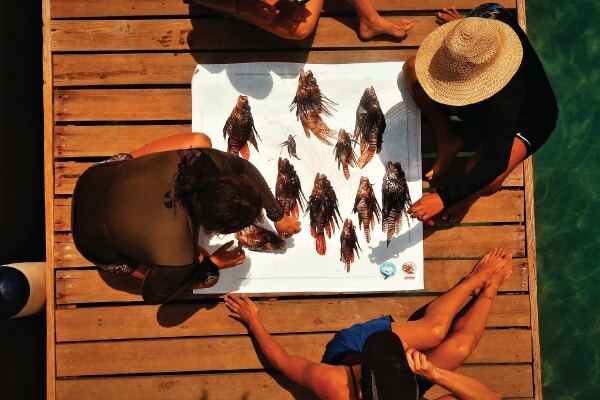 During the AWARE – Fish Identification Specialty you will learn how to identify characteristics of local fish families and species. 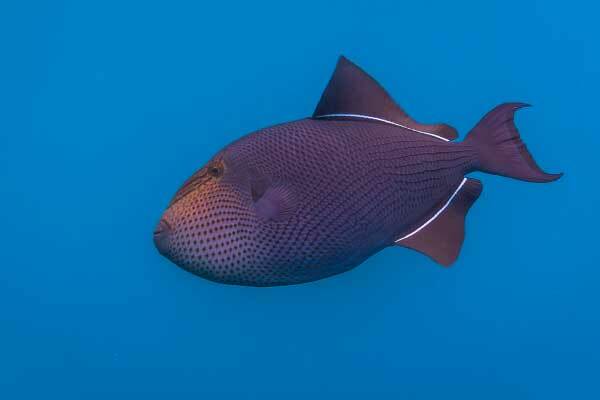 Through lectures, and dives you will learn how to determine fish families by shape, colours, markings and behaviour, and be introduced to fish survey techniques. 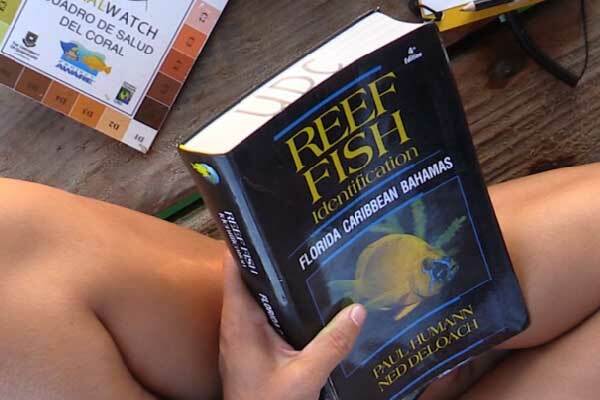 Identification skills will be developed through fish point dives, reviewing reference books and completing quizzes. 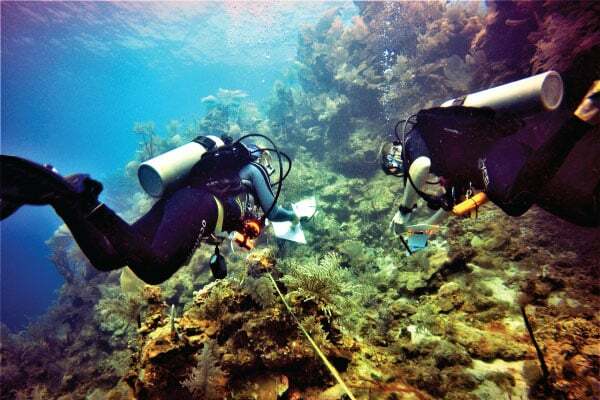 The course will culminate in you using your enhanced knowledge to conduct a reef fish survey. 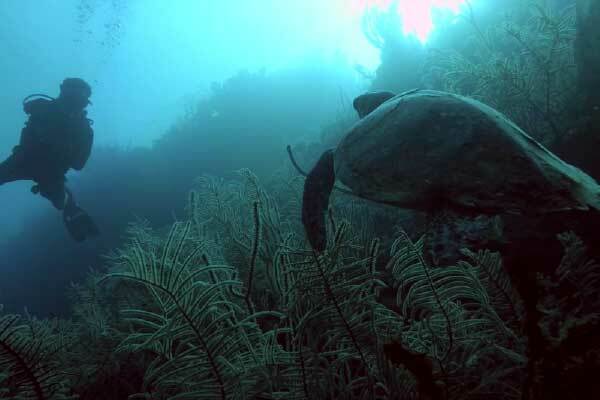 The Caribbean Marine Monitoring Diver Specialty certification is distinctive to the GoECO programme here in Utila and is designed to familiarise divers with the knowledge, organisation, techniques, and implementation of survey diving. 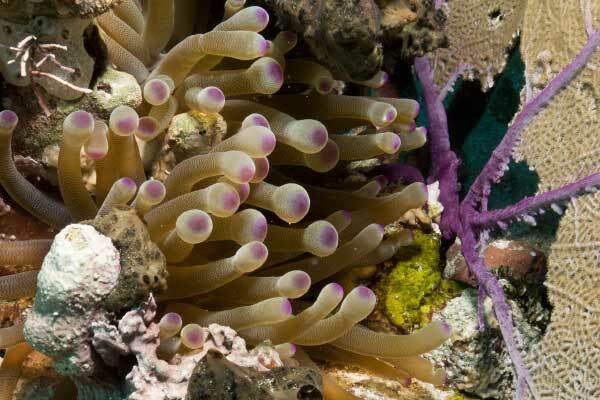 Through classroom presentations, confined and open water dives you will develop your skills to successfully identify local marine species, perfect neutral buoyancy, practice a variety of monitoring techniques and ultimately undertake a number of surveys used in reef research and record findings. 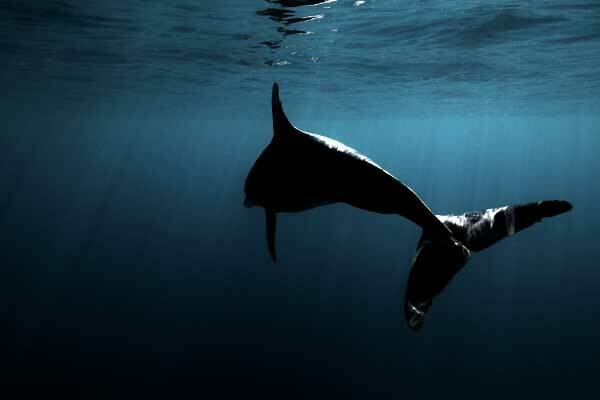 This certification provides you with knowledge and applied experience useful for anyone planning to work in the marine conservation field. It is offered as part of the 4 week GoECO /6 week GoECO&GoPRO programmes only. 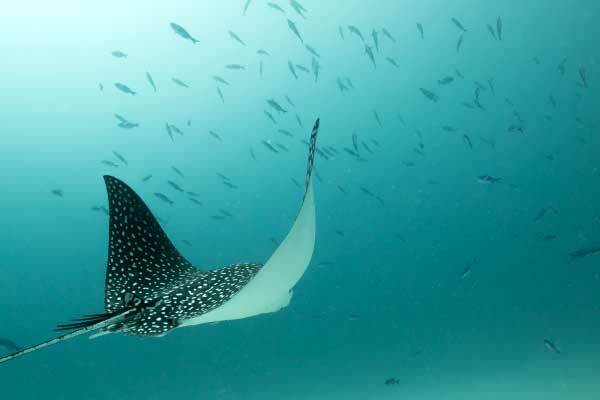 Besides offering PADI Project AWARE courses as part of the GoECO program, Utila Dive Center has been named 100% AWARE Facility for our contributions to the funding of conservation and awareness programs across the globe through PADI. 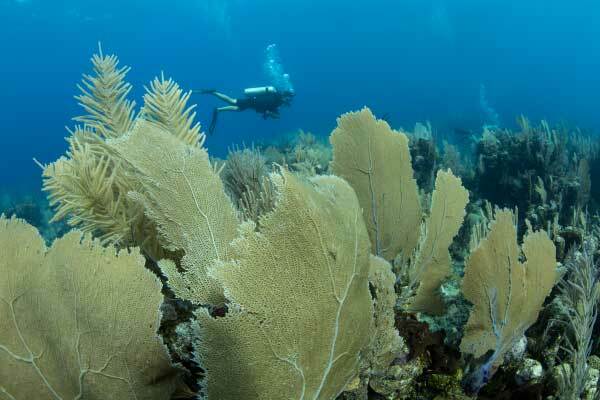 REEF conserves marine environments worldwide. 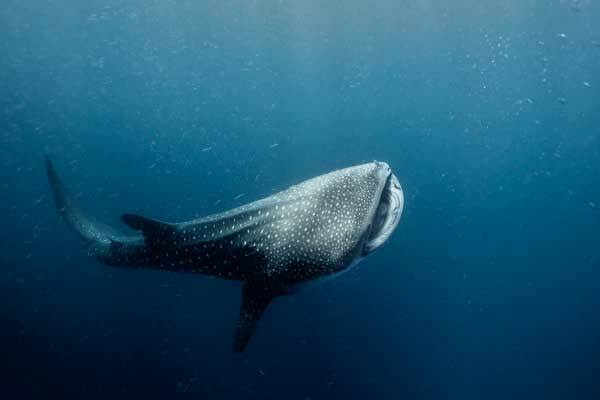 We partner on their mission to protect biodiversity and ocean life by actively engaging and inspiring the public through citizen science, education, and partnerships with the scientific community. Kanahau Utila Research and Conservation Facility (KURCF) is a newly established research facility on the north side of the island and as part of the exploration of all the environmental aspects of the island, not just the aquatic ones, the GoECO program organizes monthly trips to check out the fresh-water caves as well as a trek up to Pumpkin Hill, the highest point on Utila. 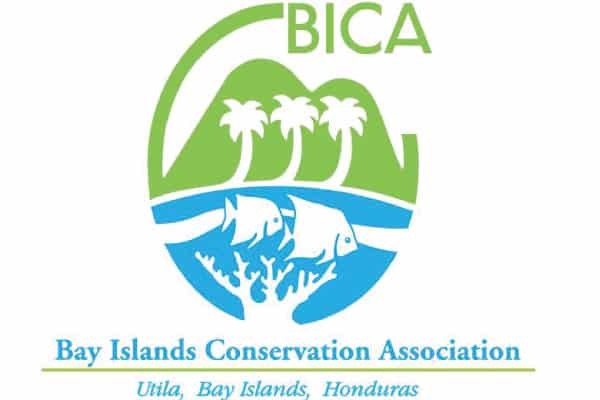 The Bay Islands Conservation Association of Utila manages the island as a Marine Protected Area and we are incredibly proud to support their efforts by making a contribution from every package and program sold that goes directly towards the funding of their patrolling efforts around Utila. 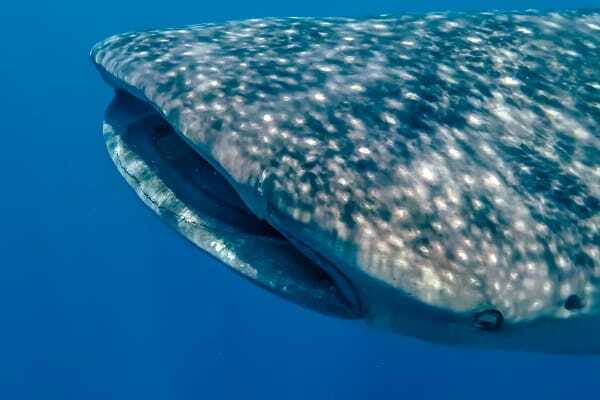 During the GoECO program, you’ll track and analyze your encounters with one of Utila’s most majestic inhabitants – the whale shark! You’ll gather data on their size, location as well as their behavior and analyze with fellow researchers. 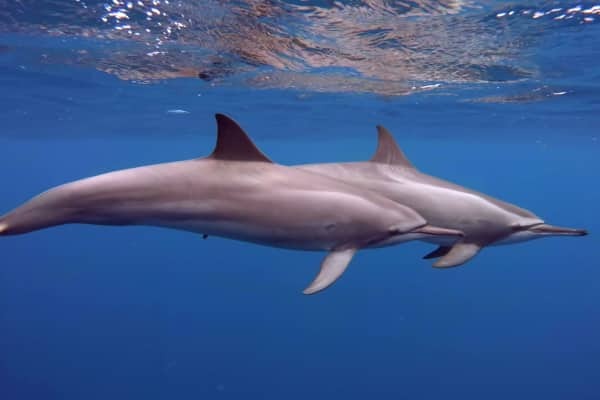 You will also have the opportunity to do the same sort of data gathering and analysis for the variety of different dolphin species that are found around the island! 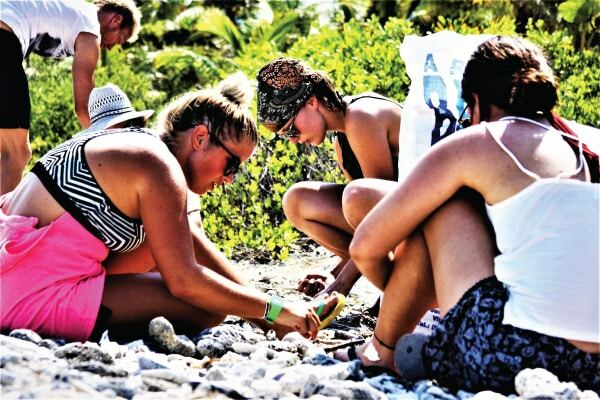 UDC is also a founding partenr of the Utila Coral Restoration project and you can be a part of the effort during the GoECO Course as well! 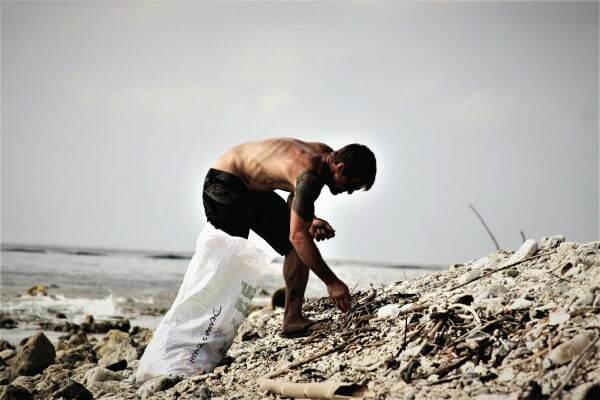 Find out when the next beach-clean is scheduled on Facebook! Have a possitive impact on the community! 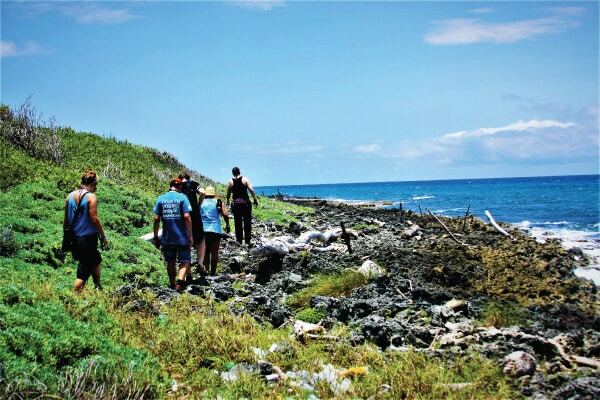 The GoECO team organizes and runs frequent beach clean-ups and underwater debris collection trips. 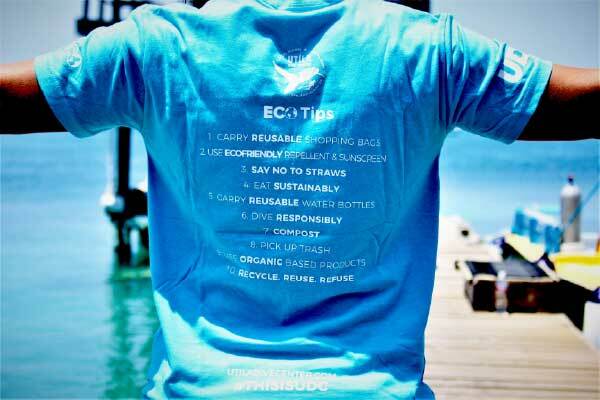 Join in on these rewarding and enlightening experiences that contribute to keeping our Caribbean island and its inhabitants healthy as well as promote awareness on responsible environmental practices.